Believe-N-U Youth Empowerment (BNU) received its initial licensure as a Supplemental Educational Services provider for the Commonwealth of Virginia in November 2009, in English/Language Arts. Shortly thereafter, we added an additional licensure in Mathematics and Science. During the 2010-2011 school year, BNU provided services to 23 school districts across the Commonwealth of Virginia. During the 2011-2012 school year, we increased our service area to include 38 school districts across the Commonwealth of Virginia and 18 school districts across the state of North Carolina. 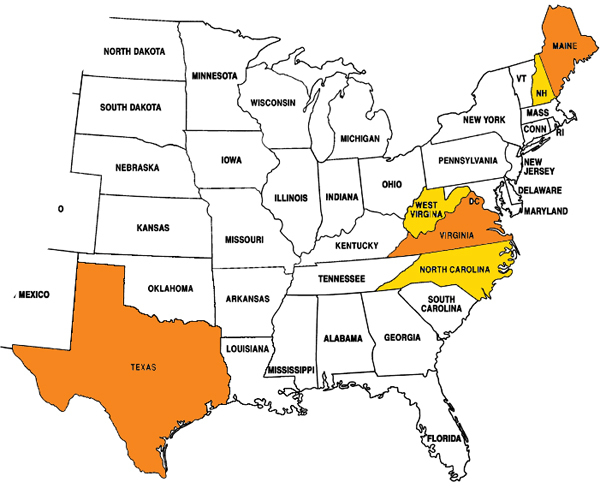 During the 2012-2013 school year, Believe-N-U Youth Empowerment further expanded its service area to include Maine, New Hampshire, West Virginia and Texas. We understand that it can be extremely difficult to “be all things to all people.” Teachers in today’s educational system are taxed with providing engaging studies which speak to the specific needs of passing the State Standards, a task that often leaves little room for the exploration and self-discovery that can lead toward a deeper understanding of the material presented. 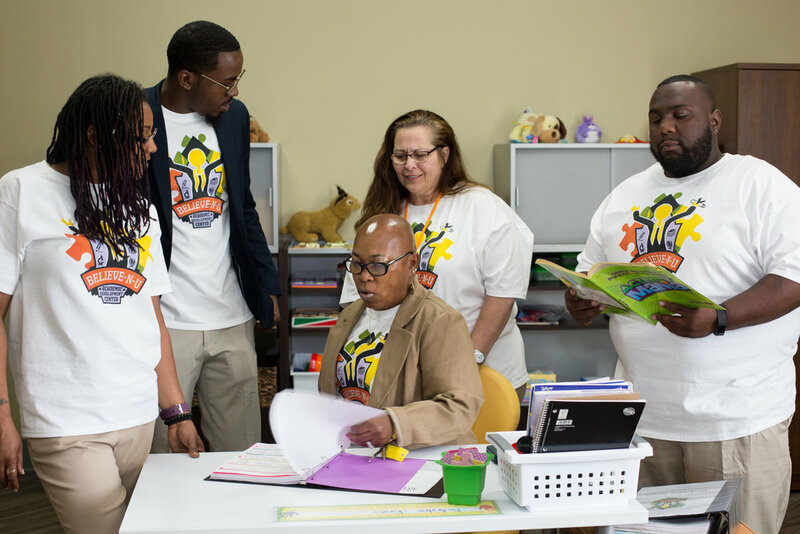 As an auxiliary to your child’s current teaching staff, the staff at Believe-N-U Youth Empowerment is able to provide additional services to reinforce the concepts students need in order to be academically successful. Believe-N-U Youth Empowerment is an organization that was created by a parent, to help other parents. Demetria Jennings knows firsthand the frustrations that a parent feels when their child is not performing as well as they know they can in their academic endeavors. Believe-N-U Academic Development Center (BNU_ADC) was developed to give parents and students an alternative to the regular school setting in November 2015. With our small classroom setting of 5 to 8 students we are able to provide students with their needed accommodations so they can meet their individual academic goals. BNU_ADC serves 45 students in grades Kindergarten-12th within the Autistic Spectrum Disorders and other developmental disabilities using a multidisciplinary approach addressing individual needs. - The only appropriate education is an effective education. Parental involvement and participation is crucial in a child's development. - Educational programs should be held accountable to produce outcomes that are socially valuable, functional, and acceptable. - A working relationship between school and home is critical to the success of a child's education. - If the child cannot learn by the way that we teach, then we must teach in a way the child can learn. - Behavior in any form, is communication. In collaboration with parents, the Believe-N-U Academic Development Center offers innovative programming that takes into account the individual needs of each student. This approach requires a continuum of services and environments -from the most restrictive, to transitioning to a regular education classroom.